In this tutorial We will show you how to create a simple Android application for User CREATE, READ, UPDATE, DELETE with Android Studio. 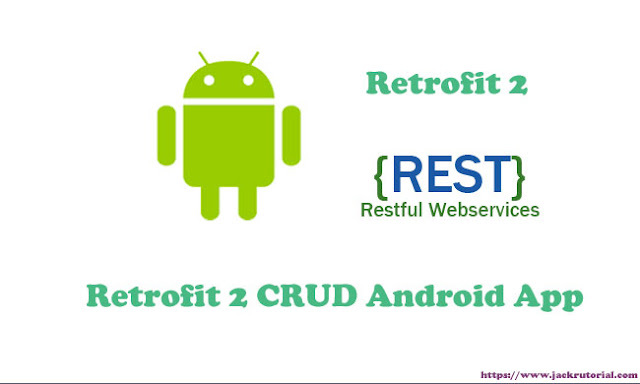 This app will send the CRUD requests to the RESTFul Web Service using Retrofit 2 HTTP Client. Follow the steps mentioned below to develop this application. 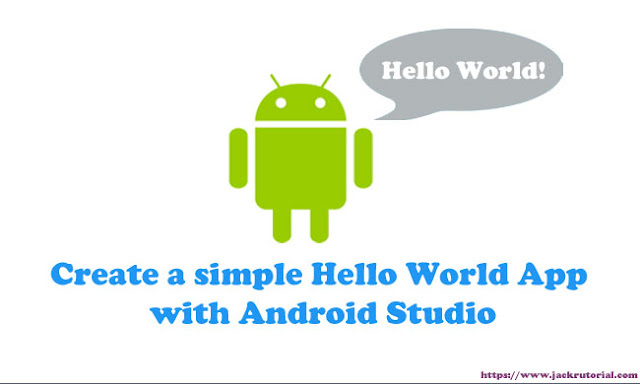 In this tutorial, we show you how to create a Hello World project with Android Studio and run it on the emulator virtual device. In this tutorial, we show you how to add Back Button to Toolbar on Android. 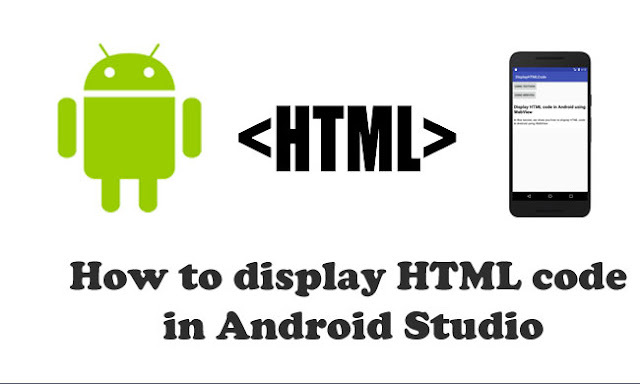 In this tutorial, we show you how to display HTML code in Android Studio. Display HTML content in Android using WebView and display the HTML content in the Textview. 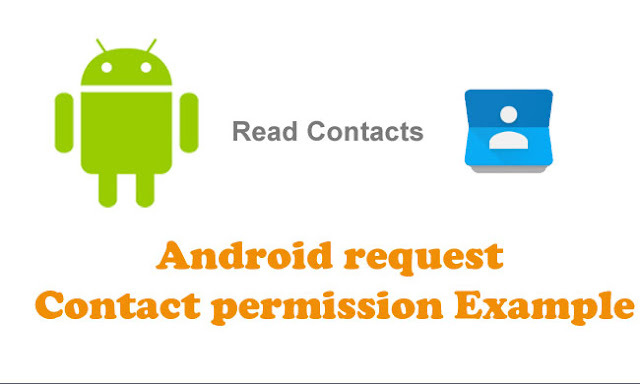 In this tutorial, we show you how to request contact permission and allows to read contacts on Android 6.0 or higher and older versions of Android. In this tutorial We will show you how to create a simple Android app for User Login with Android Studio. 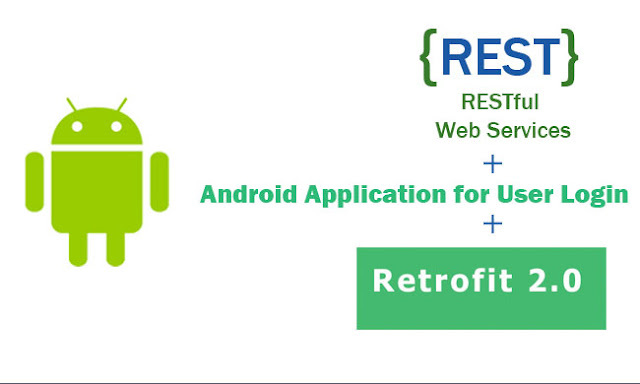 This app will send the login request to the RESTFul Web Service using Retrofit 2 HTTP Client.